Here’s a must have product for blondes! This protective tonic brightens and enhances blonde hair. 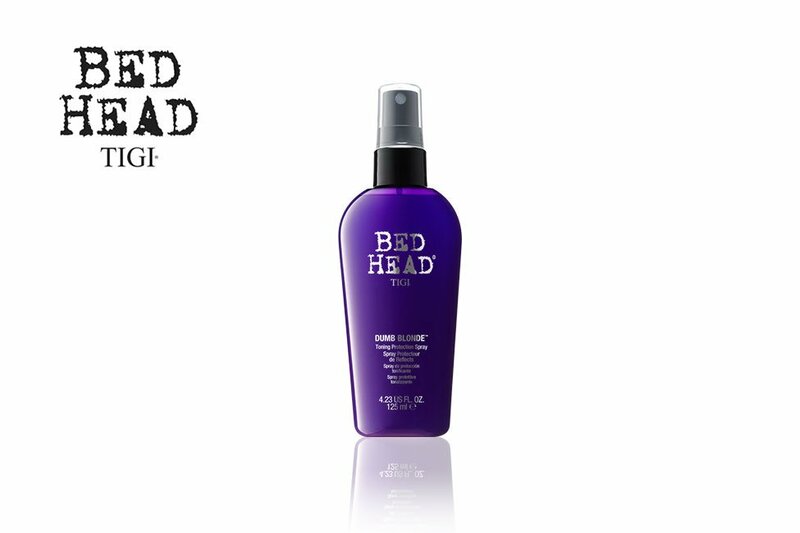 It improves de-tangling and protects the hair from breakage and heat during styling. A great all-rounder.